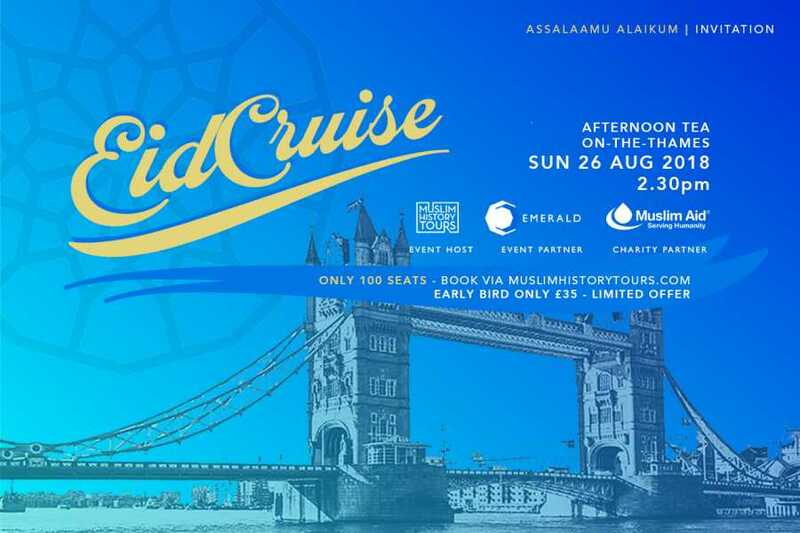 Annual Eid Cruise - Once again a sold out event with many people wishing they had booked early! Unfortunately, there are no further seats available as we have reached the boat capacity. Sorry if you heard about the event recently, as it was heavy promoted and bookings commenced 2 months ago. We've sold out this event two years in a row, look out for next year's via our social media or join our mailing list on the homepage. Thanks again and wishing you a great Eid! Want to do something different to celebrate this Eid ul Adha? 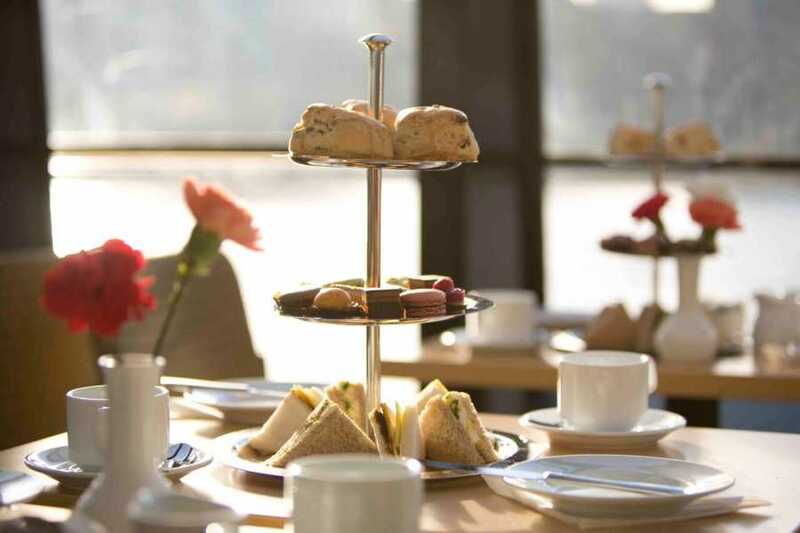 Why not join family and like-minded friends to enjoy a gentle exclusive cruise with a Halal Afternoon Tea! A selection of different sandwiches, scones with clotted cream and jam. 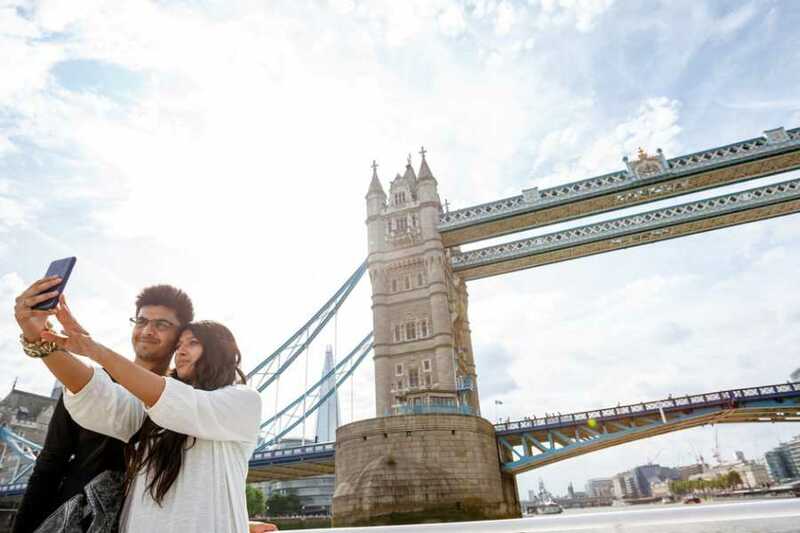 And when you've finished off your tea, you can always stroll upstairs to take in the 360 degree views of London's riverside landmarks, for those all important selfies! 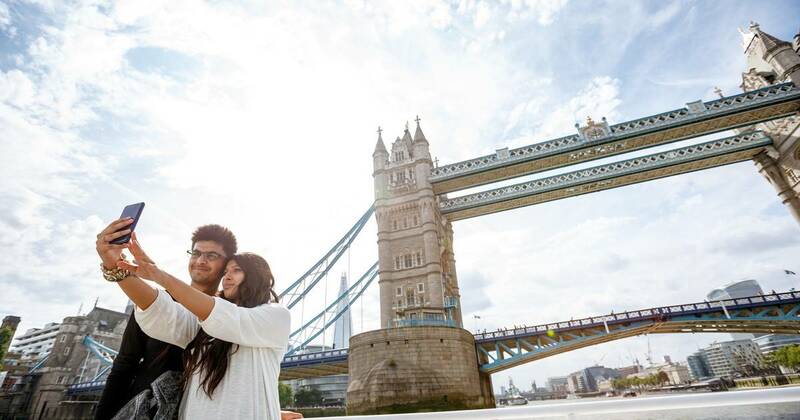 A perfect afternoon to celebrate Eid with a difference in London, Britain! Children 0-2 are free unless you wish for them to be seated which has to be paid for. Please add name and age in the comments section. Prams/ pushchairs may not be beside your table. 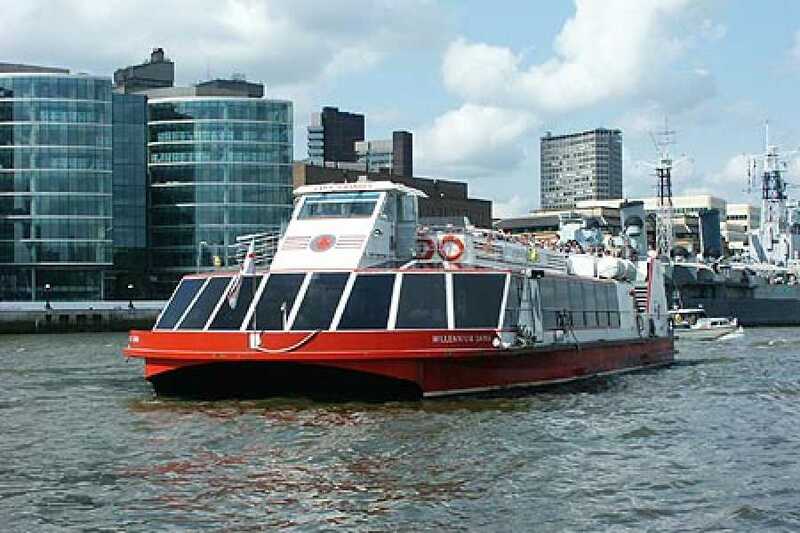 A limited number of fold up ones may be taken aboard. This is at the sole discretion of the staff. 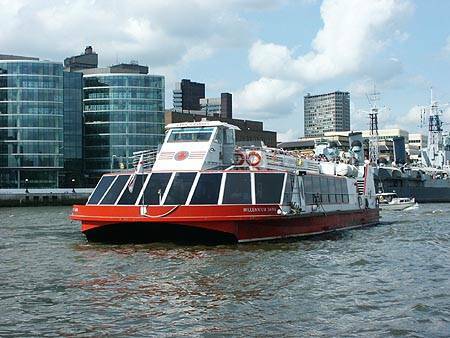 Tower Pier is close to Tower Hill underground station served by the Circle and District lines. Tower Gateway DLR station and London Bridge train station is not far off. Cars may be parked at Indigo Car Park, 50 Lower Thames Street, London EC3R 6DT. 0044 (0) 20 7283 1501. The cost is £3 all day for Sundays. Please make all enquiries for car parking directly with them. Please plan your journey in advance and make use of www.tfl.gov.uk if need be. If you are late we will not be able to wait or return for you or offer you a refund either. 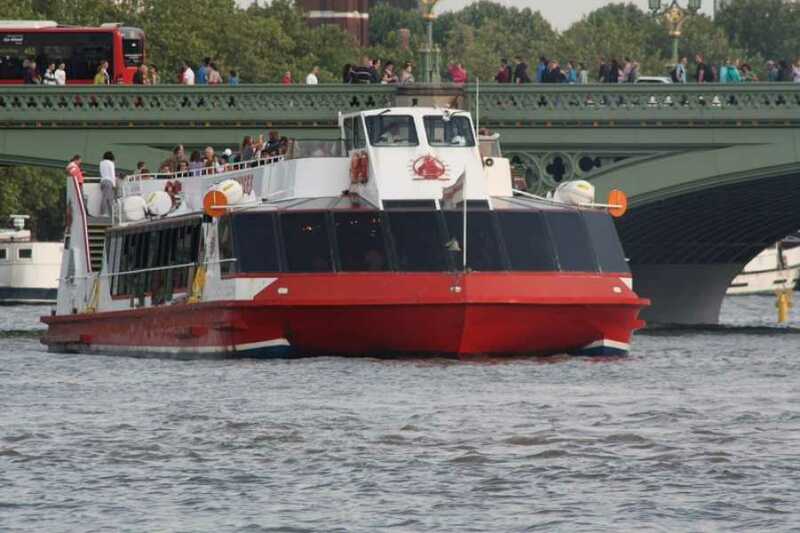 TFL, rules for pier embarking and disembarking are strictly timed.